Like me, Sachin has fallen in love with the landscapes and the hospitality of people in my country. And, like me, he has also fallen in love with travel. I could see it in the spark in his eyes and the way he becomes animated when he talks about his adventures. 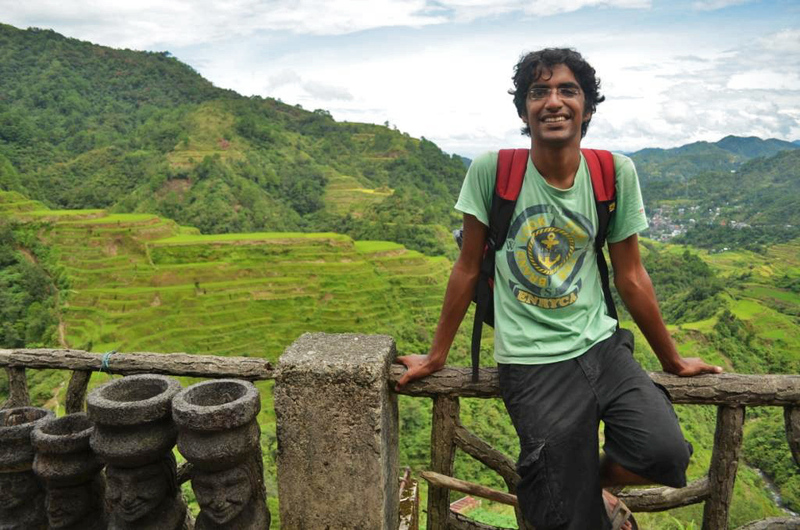 An engineer, he had actually quit a start-up he co-founded to go on his backpacking trip. He has no regrets, and in fact thinks it one of the best decisions of his life. Now home in India, he still feels immensely grateful for all he has experienced and learned during his five-month adventure. Fueled by all he received during his journey, he is even more passionate about doing work he loves and making a difference. 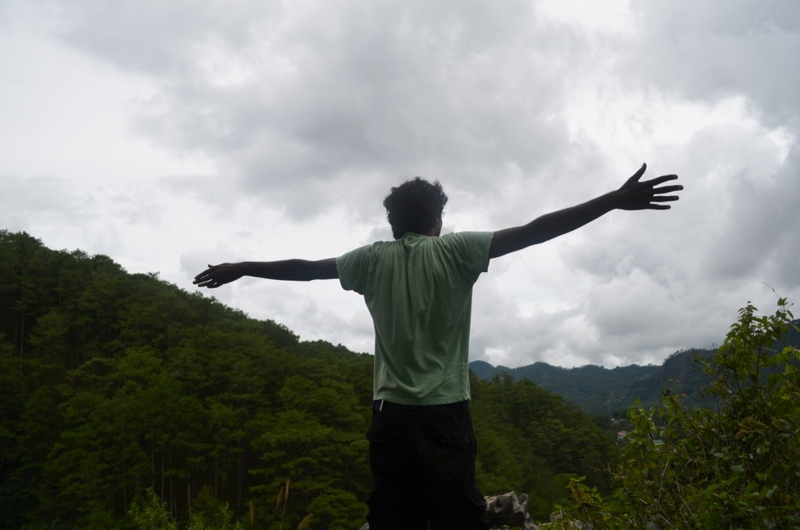 Today, he is thankful for another birthday – and, in gratitude, shares what he has learned during his trip, and urges everyone, especially those in their 20s, to travel. 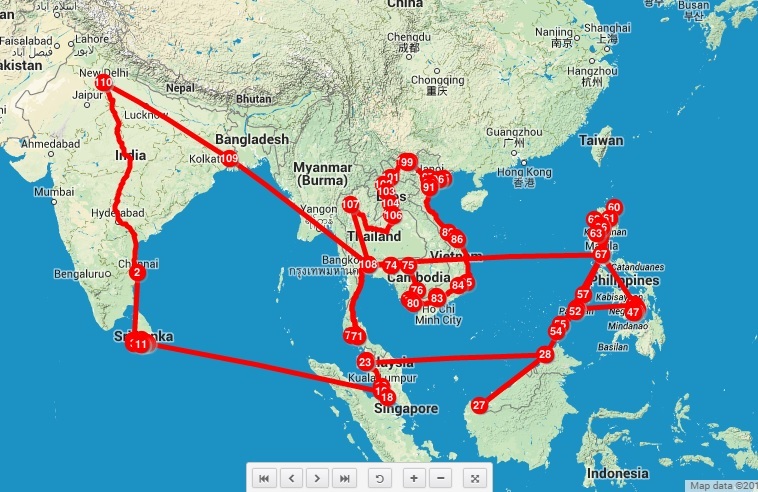 I remember the strong feeling during the long train journey from Delhi to Chennai when for the only time in five months of my trip in South East Asia I felt completely stupid for having made the decision to travel alone in new countries with a very little information beforehand. I also remember the countless times when I felt extreme levels of pride and happiness for having made this decision, and those times I was very convinced that this was definitely one of the best decisions I have ever made, if not the best. 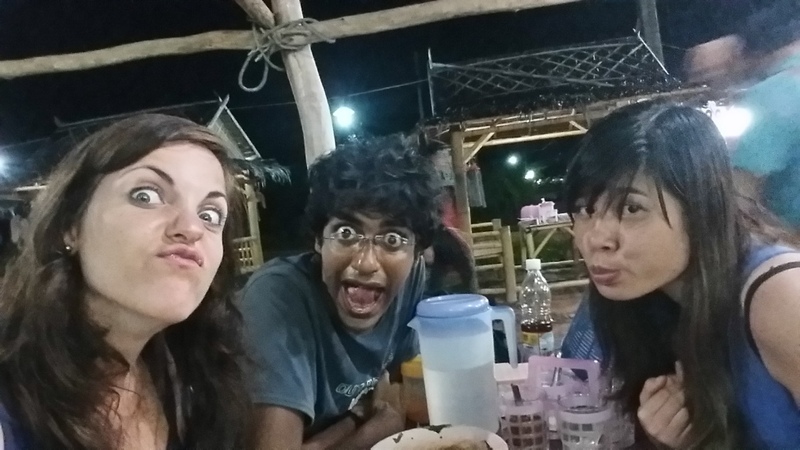 I have read numerous blogs about solo travel being the best way of traveling and meeting new people, and these are personal bests from my experience of solo travel in Asia and why I think this is the best thing to do in your 20s! 1) You get to know YOU. Probably we never think about it, but we have stereotypes about ourselves. Solo traveling is the BEST way of throwing away all what you think you are and starting afresh, and what you get is the new you. Remember the last time when you traveled in a group and took hours to reach to a decision? As a solo traveler, you decide what you want to see, where you want to spend your money, which people you want to take trips with, and what limits you can push yourself to. Furthermore, you get to know what makes you happy, what makes you thrilled, what kind of people make you feel excited about life, what you really want in life, and a lot more answers which would otherwise remain what ifs and whys. 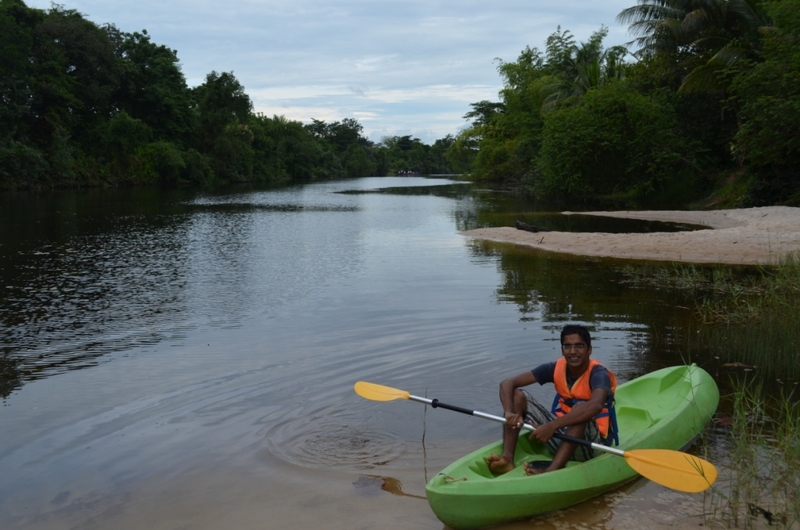 I discovered my love for rivers and clear skies when I kayaked at Kampot River in Cambodia, and I did not realize my ability to talk endlessly until I started sharing my experiences and advice about traveling in South East Asia, and most importantly I found the love for life when I saw people enjoying their lives with limited resources in the places I traveled to. 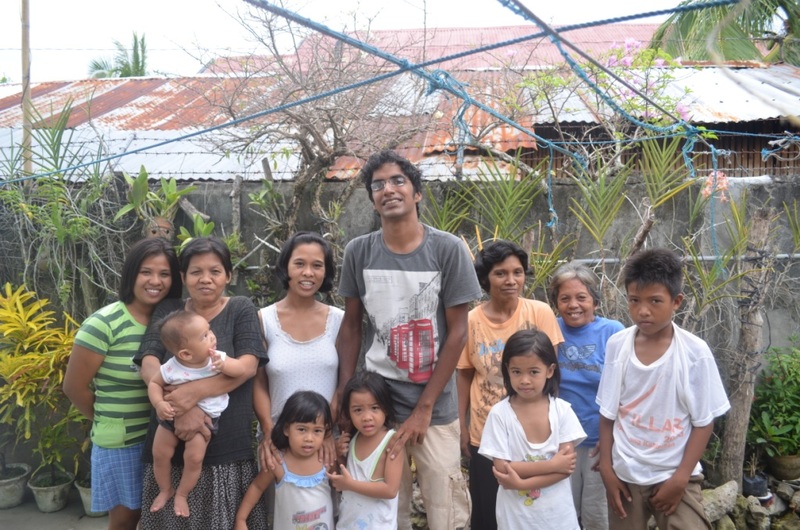 2) You discover a whole new level of kindness, both from strangers and fellow travelers. The driver of an intercity bus dropped me in front of my hostel in Colombo, my farm host in Malaysia bought me breakfast the day before I was leaving because she couldn’t cook at 7am, and a stranger in the Philippines who invited me home took one hour around midnight to fix the fan in my room while his room had no fan at all – the list is endless. You will be left overwhelmed and awestruck when strangers open their hearts to you and treat you like their long-lost child. Your belief in life and the existence of good people will become much stronger when a stranger drops you to your destination when you’re lost, when an old lady tries her best to help you find that restaurant though you do not speak the same language, and when someone offers you their bed while they sleep on the floor, just after meeting them on the same day! 3) You get to know the exact or near-exact definition of words like HAPPINESS, THRILL, LOVE, EXCITEMENT, and BEAUTY. Who doesn’t feel excited at the thought of jumping off an airplane or off a cliff into the sea? But you’ll never know what real excitement is until you do a whole bunch of things traveling solo and your heart tells you. You will get to know what happiness is when your big smile lasts for hours on a happening day of your trip. You will never know what thrill is until you feel the rush of blood through your veins driving your motorbike in stunning landscapes or jumping from the sky for that matter. You will never know what love is until you meet someone who’s as excited about life as you or reach a place where you want to stay forever. You will know what excitement is when you catch the first glimpse of a place which you saw only in pictures and it turns out to be even more beautiful. You will know what beauty is when you see a baby replying to your “hi” in the most innocent way ever. I experienced extreme happiness when I made it to a very small island in the Philippines only to see that it was much more beautiful than the pictures I’d seen of it. 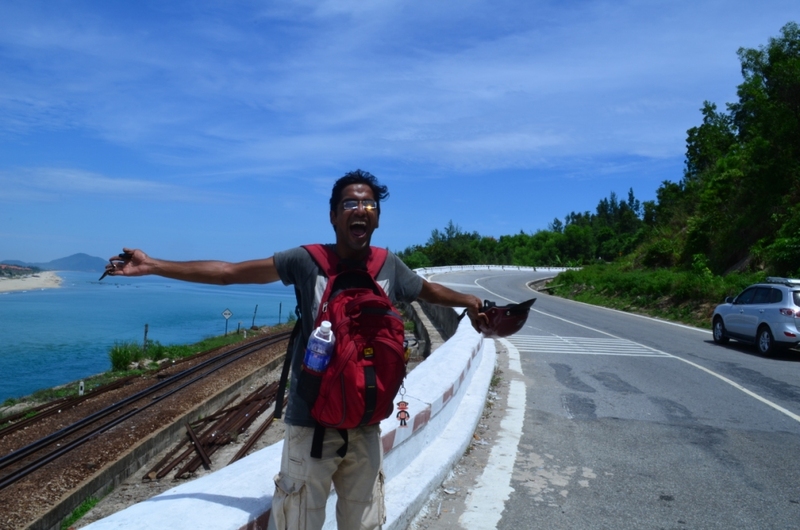 I got to know what excitement is when I saw my first glimpse of Hai Van Pass in Vietnam from my motorbike. And, I never knew what falling in love with a place is like until I visited the Loboc River in Philippines. These are just a few examples, but you will definitely get to know how shallow your perception has been about the meaning of these words until you actually experience them. 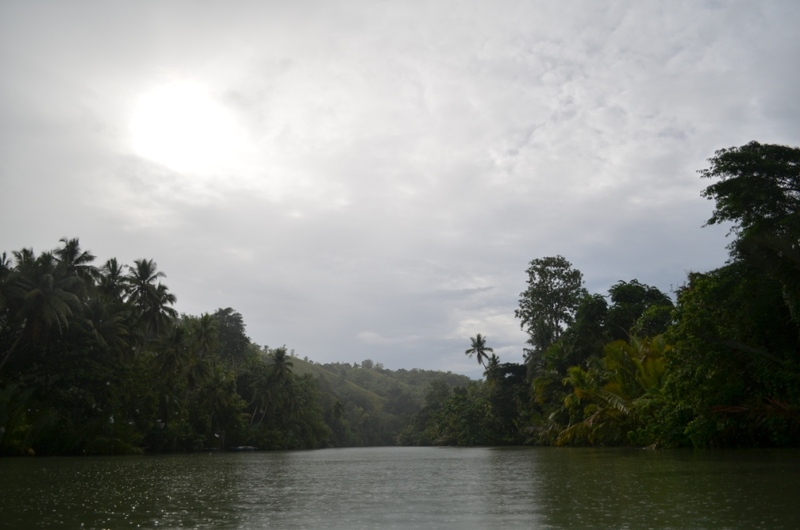 I fell in love with Loboc River in Bohol, Philippines. 4) You meet a whole bunch of like-minded and awesome people. Actually, a solo trip is never solo. It is solo in terms of the freedom of making choices, getting time for yourself, but what makes it special is the whole new world of awesome, like-minded people it brings to you. Travelers are usually open-minded, freedom-loving, lively, and crazy people which means you meet an already refined bunch of new people. They would patiently listen to your travel stories, you would make the best conversations about life, you would discover untouched places with them, and together, you will appreciate how beautiful life is. I met people who strongly influenced my perception about life and travel, I’ve made friends who feel like childhood friends when I talk to them, not to mention the big network of travelers around the world who always inspires me and keeps me motivated. Plus, free accommodation and guide in a new country isn’t bad, no? 5) You start loving yourself more. You will notice a new foundlove and respect for yourself when you spend so much time being yourself, doing crazy stuff, pushing your limits and fighting your fears. You’ll start to cherish the COOL person in you when you wake up before dawn for watching a sunrise, spend hours on a beach watching the waves, make an instant decision to skip your next destination because you’re simply enjoying the stay with your host family, decide to do that trek by yourself because no one else wants to do it, and loads of such awesome things you never believed you could do. I strongly believe it is never too late to travel. I climbed a peak in Sri Lanka with a man in his 60s, I met a couple in their 60s traveling though Asia for six months, and we all have read stories about people in their 70s climbing the Everest – what makes traveling special in your 20s, though, is your excitement, your openness to pursue new things, your craziness to do weird stuff, and most importantly, your stamina and readiness! Who doesn’t want to know themselves, meet like-minded people, be treated like a superstar, or know the deeper meaning of things? So, what are you waiting for? Save some money, quit your job, find a budget airline, pack your bags and go traveling. You’ll definitely appreciate the clarity in life when you come back. 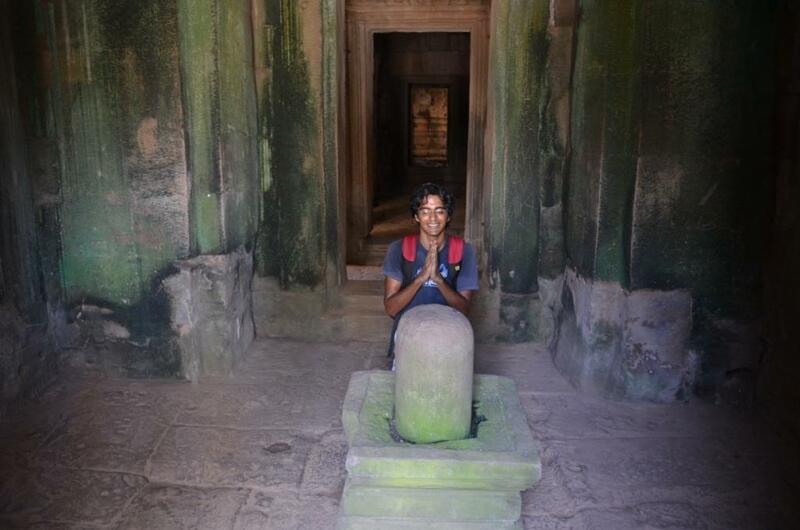 Check out Sachin’s adventures on his blog, A Heart On The Road. Good to see this. He’s my friend since school time but now when i met him after the trip, he’s a different person and i liked the transformation. Certainly, travel makes you richer. Totally agree!!! Everything you said is true. The most compelling part is that you experience the kindness in humanity. In this age you might think they are already extinct but trusting and believing will open your eyes and you will experience it best in traveling solo. Yes i’ve experience mishaps but those defined me – so I know me. 20s, 30s, 40s–solo travel is good at any age hehe I wholeheartedly agree with #2. 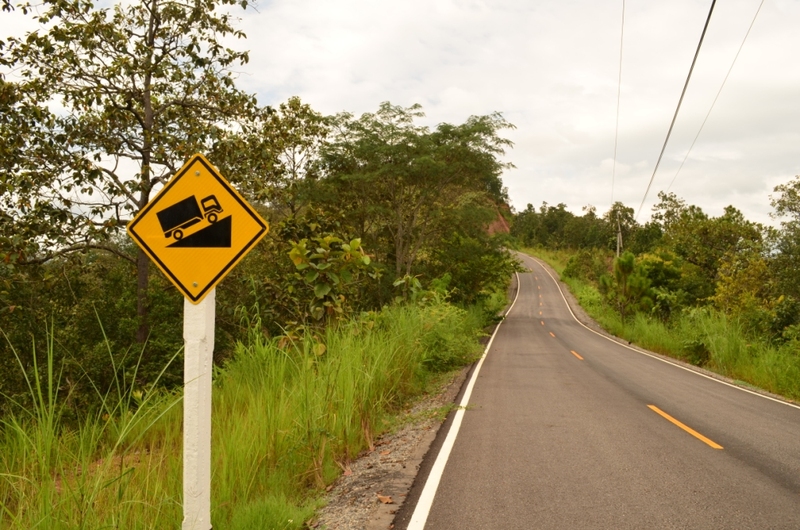 You will definitely a lot of kind people on the road. Speaking of, maybe Sachin would like to contribute to my Kindness on the Road series? Great post, Claire! The points you mentioned here are really true. But we would like to add this: traveling—and most especially adventuring—puts you back into your place in the world. It’s a humbling experience. You realize that you are just a speck of dust in the world, and you are just as vulnerable and exposed to everything around Mother Nature and human society. All notions of self-importance disappear, and you come to respect everything around you. P.S. Sheila and I were avid travelers and adventurers before we met; it’s just that our blog details the adventures we had since the time we met until the present. I am inspired to travel solo 🙂 Thanks for sharing your wonderful and worth-while experiences with us. 5 months at a stretch! Read it till the end and loved it, the pictures and the content are so very well complementing each other. What got me smiling throughout is the fact that You noticed a lot of beautiful things (which are generally overlooked unless we travel) and presented it so well! Thank you! Sachin would be happy to know that you loved what he wrote. Thanks for dropping by here.